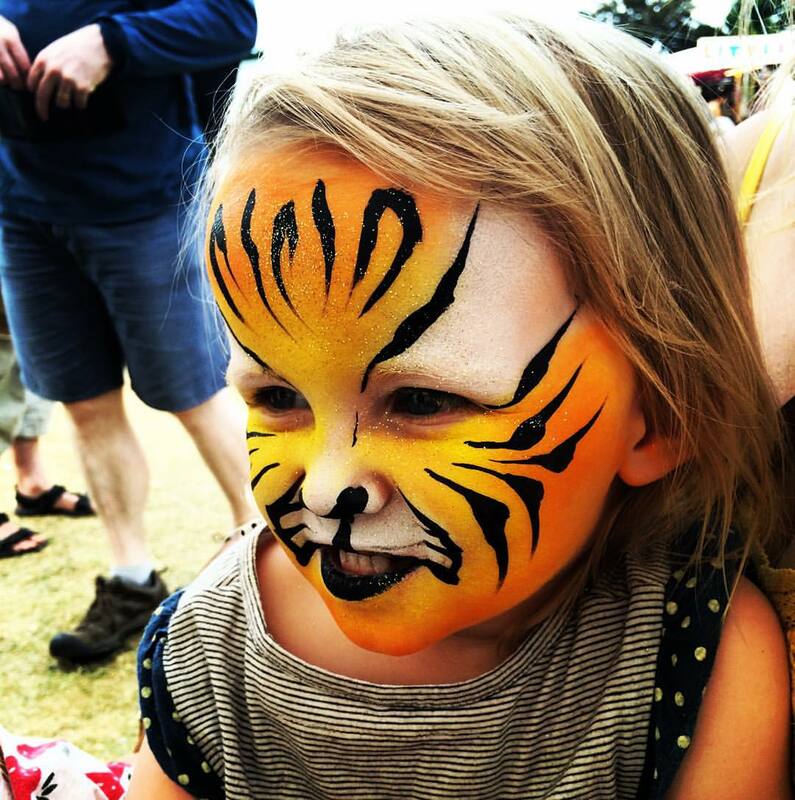 Although we have been in the industry for a while and our work is high quality, there are some truly talented face painters around the globe a that are incredible at what they do and take face painting to a whole new level. We are proud to say we have took part in courses and face paint work shops with these guys over the years to learn their unique skills and techniques. 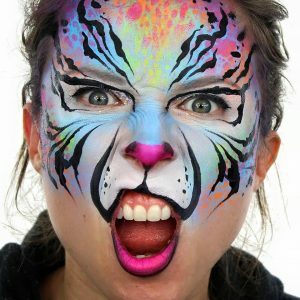 If you are not already apart of the face painting and make up industry, once you take a look you will see that there is a whole other world out there of face painters, body painters and special effects artists, would you believe there are even festivals and conventions especially for face painting and body painting where the best of best face and body artists come together and compete. The Wolfe brothers are one of our first inspirations, Brian and Nick are identical twins from Orlando, USA they have been in the industry for decades and are both famous world wide for there amazing face painting designs, sadly Brian died a couple of years back but Nick still travels the world sharing skill with aspiring face painters. We have been lucky enough to take part in workshops with these guys and been able to learn a thing or two from them. 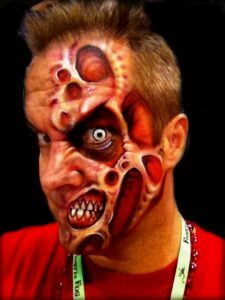 They are also famous for their special FX make, gory monsters, skulls and realistic 3D face paint effects. 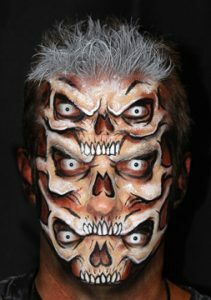 It’s amazing what they create with face paint, take a look at their work and be wowed by their face painting illusions. 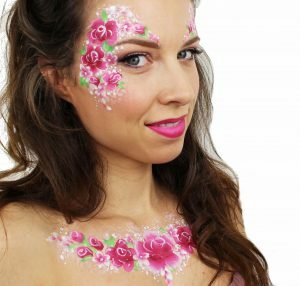 A lovely lady from Southampton and a youtube sensation, we met Ashlea Henson on a face paint workshop about 6 years back to have a taste of her style as we always love to try new things. 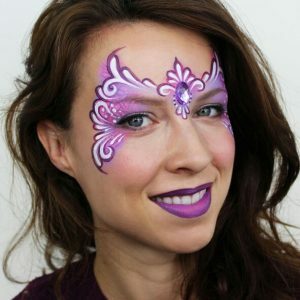 She is well known for her advanced children’s face paint designs, Ashlea’s youtube channel is filled with face paint tutorials for people of all levels. She is a very talented women and her designs are original, clean and vibrant. 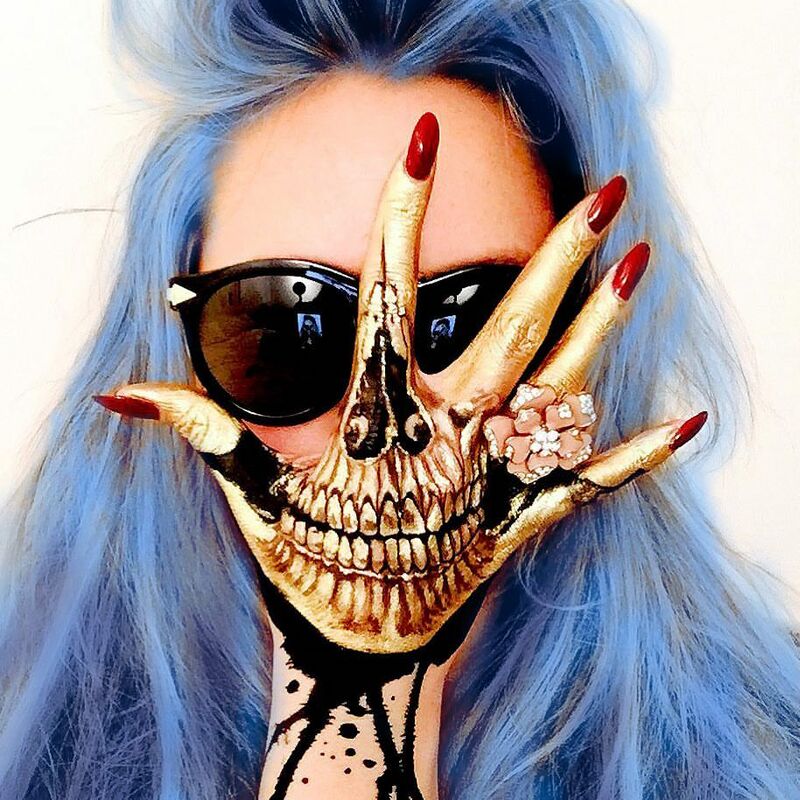 Ashley also paints for Snazaroo the famous face paint brand, where her designs are more simplified as Snazaroo is known as a beginners brand of paint. 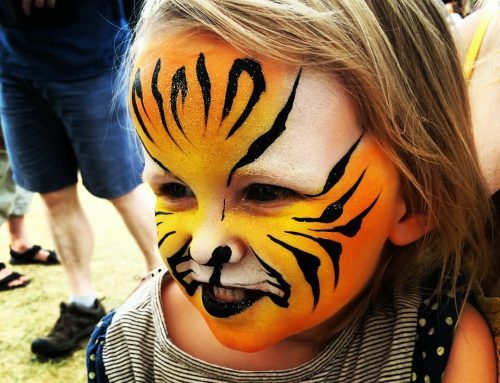 Although a lot of her face painting designs are pretty and girly she has a huge array of face painting designs that are brilliant. 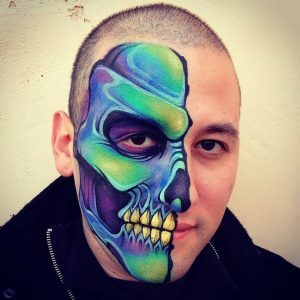 Ronnie is probably one of our favourite face painters of all time, he is truly amazing at what he does. 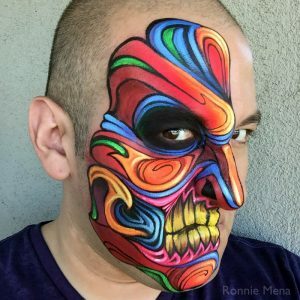 Ronnie Mena is from L.A and started his face and body painting career at the Universal studios, he is famous world wide and his Instagram is unbelievable, the quality of his art work is fantastic. 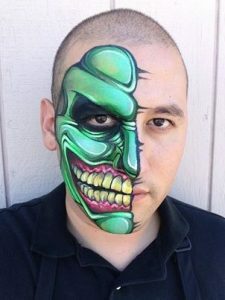 He has a completely unique face painting style and each design carries the same style but the face paint designs are so different. If you don’t already know how this guy is, you need to check him out as you will be amazed at his cartoon/realistic/illusion work. When Ronnie was here in the UK we couldn’t resist to join on the workshop as we are huge fans go his work. After being taught by one of the best artists in world we still use the techniques he taught us in our face painting work today. 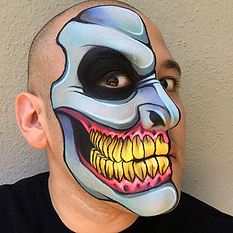 Although he is amazing at swirly face painting and girls face paint designs we love him for what he does best skulls, clown make up, monsters, cartoon style villains and 3D face paint. 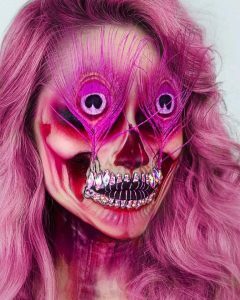 Especially the 3d face painted teeth they just make the digests completely come to life. 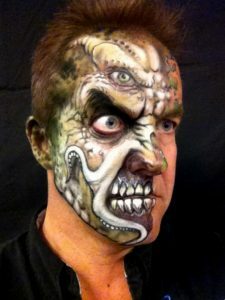 Craig tracy is not your typical face painter you would hire for a party, his work takes hours and hours and hours but you ill see why. 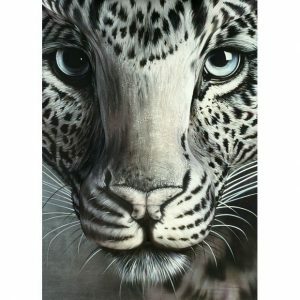 Craig is from New Orleans in the states and he is famous for creating fine art pieces which usually involves full body painting and more than one model. 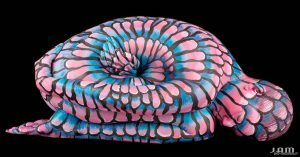 The models are sometimes intertwined to create his incredible body painted works of art. Sometimes if you may not even see that there is a person in his art until look closer and think “hang on, is that a bum in that painting, or is that a arm? !” check out the pictures below and see if you can work it out as often he often using a camouflage body paint technique in the painting, Craig usually paints the wall behind so they are well and truly disguised. Simply amazing! 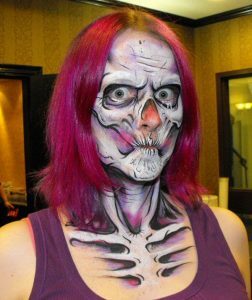 Vanessa Davis is a make ups artist as well as a face painter, she is also known as “The Skullstress” as she is famous for her unbelievably realistic and detailed skull face paints. Vanessa is half mexican and half english her work is inspired from her mexican hertiage, from Day of the dead or Día de Muertos. 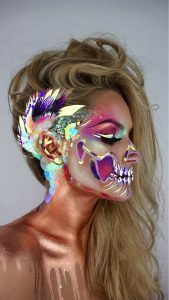 Vanessa combines face painting, make up and embellishments and produces high fashion make up looks with her own twist. 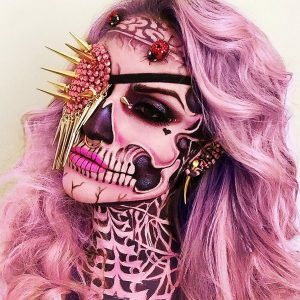 Vanessa is super talented and has influenced many other face paint artists with her whopping 487K followers on Instagram and counting. Her work is so impressive and inspirational and she has done hundreds of variations of skulls. 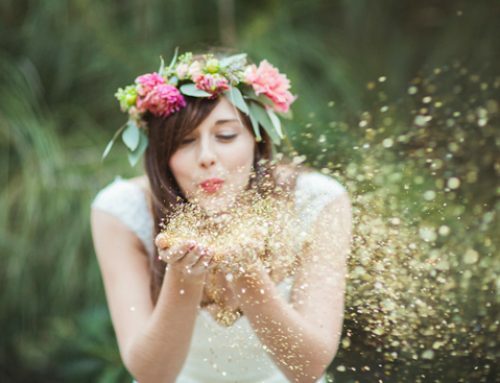 with her use of 3D objects like feathers, gems and glitter. 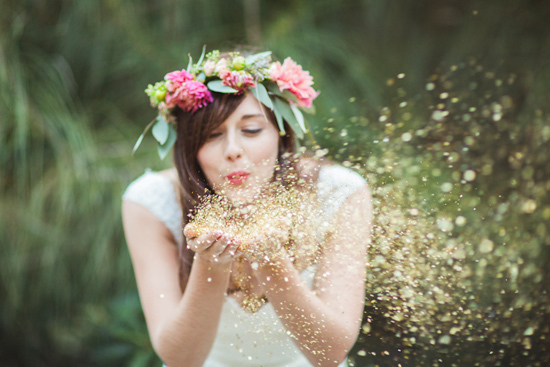 We sent some of our on range of @glitopia chunky glitter to Vanessa and we was blown away with what she created with it. There are many great face painters and make ups artists out there but these are our personal 5 best face painters in the world.